Every Thursday evening my sisters and I and our husbands (except mine usually has to work) go out to dinner. We also have season tickets to the local play house so every so often we go to a play on Thursday nights (my hubby usually takes the night off for plays). It just so happened that one Thursday when we had a play scheduled, my husband couldn’t take that night off and my daughter and her fiance had tickets to the same play on a different night; so we changed our tickets to go with them. I talked about this with my husband, my daughter and my sisters. But scatter brained me was sitting around waiting all day on that Thursday waiting for a text about where we were going to dinner on that night. I finally text them when it was almost time to go and asked if they had decided where to go to dinner and not told me. They text me back that they were going to the play – duh! I felt, silly, embarrassed and disappointed. Life in this day and age can get very busy! 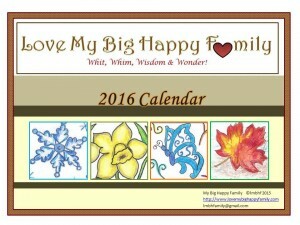 Keeping up with all of your family’s appointments, plans and obligations can be mind boggling!! Kids’ Sporting Events, Dance Recitals, Scout Meetings, etc. 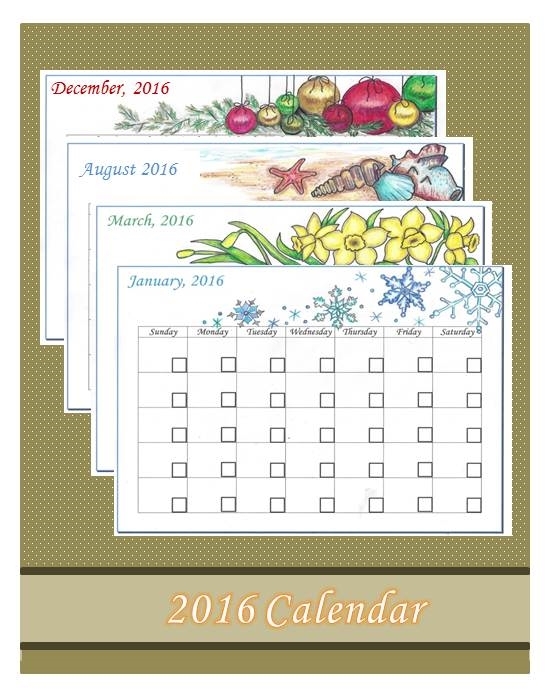 Cleaning and Maintenance Schedules for your home, vehicles, etc. 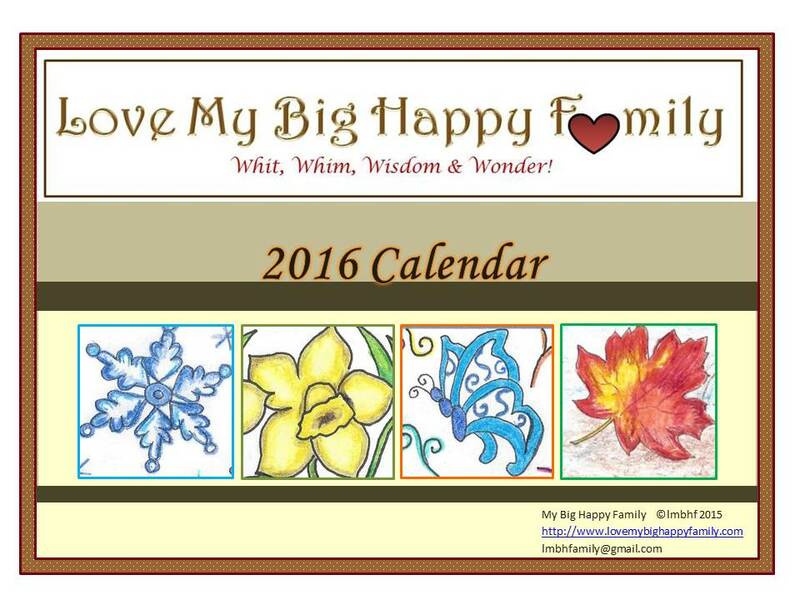 Get your LMBHFamily 2016 Planning Calendar for just $3.00. « Mama’s Cream Cheese Fudge – No Cooking Required!